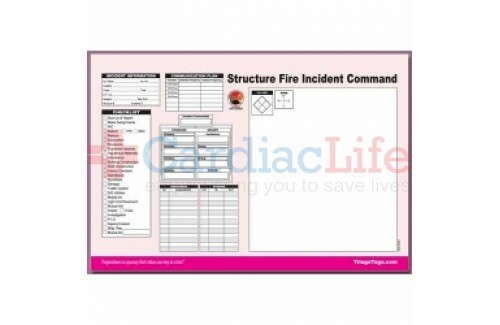 DMS-05564 Structure Fire Incident Command Worksheet refill pad. 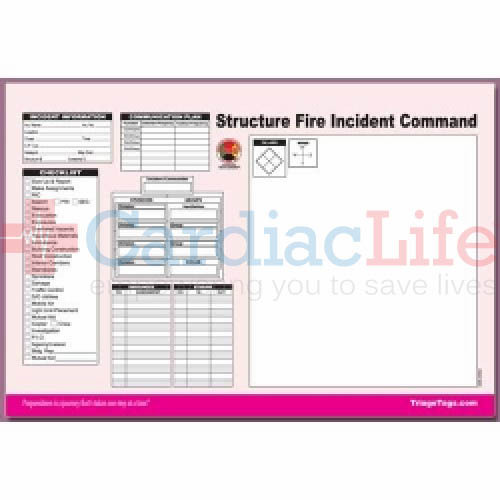 This ICS worksheet is designed to help document and facilitate the strategies and tactics used at an MCI. All DMS products are based on the NIMS ICS standard. Pads are printed on waterproof and blood proof synthetic paper.